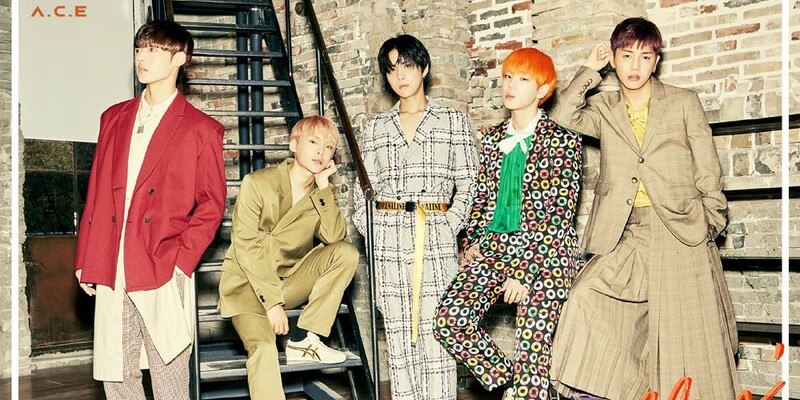 On May 9, label Beat Interactive announced that boy group A.C.E plans on making a comeback this June. The label stated, "We have held long discussions with the members after the cancelation of the 'Mix Nine' debut team, and we have decided on a comeback for mid-June. Unfortunately, Chan, who is currently promoting as a member of UNB, will not be able to participate; only the 4 members Jun, Donghun, Wow, and Jason will promote. Please send your anticipation and encouragements toward the new album in June." Previously, YG Entertainment canceled plans to debut the winning boy group of survival program 'Mix Nine', which included A.C.E members Donghun and Jason.